The first, includes low voltage electrical installations and instrumentation works in Wheelebrator Parc Adfer energy-from-waste facility. 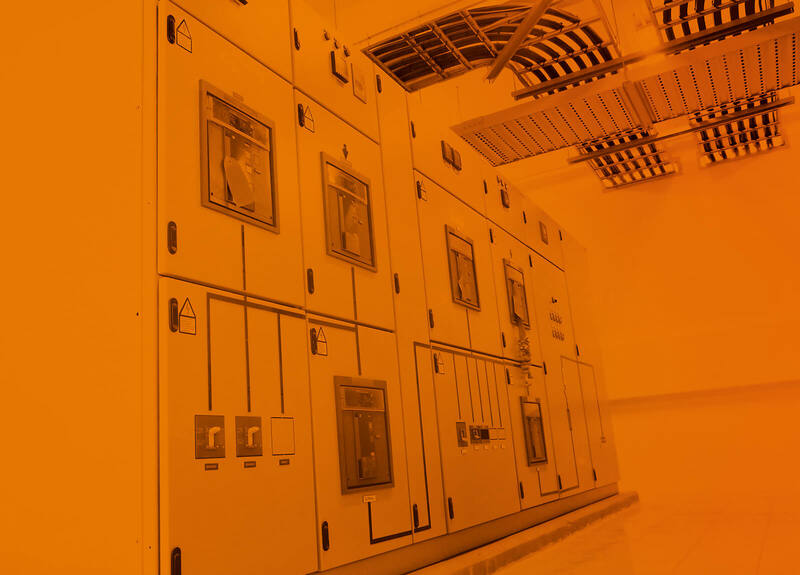 Our employees arrived on site towards the end of May to assemble first low voltage switchgears. 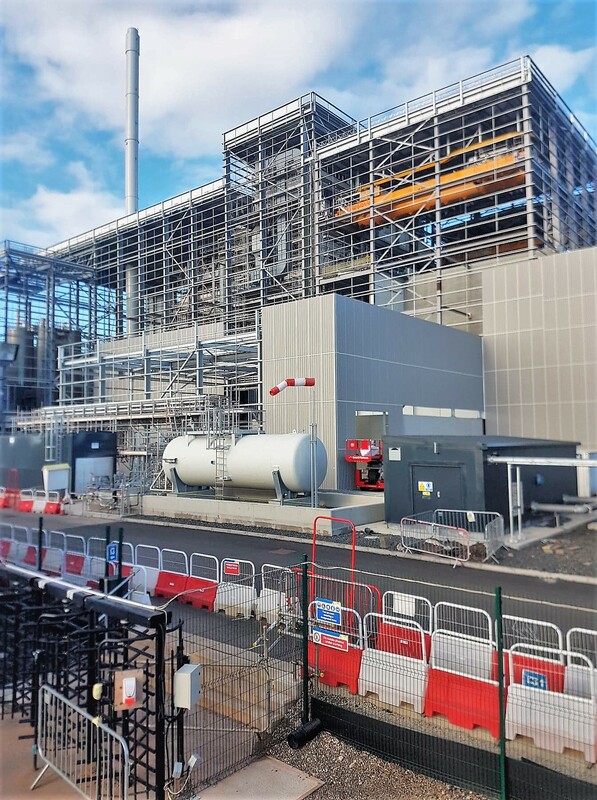 The second, embraces assistance during electrical installation, electrical works on the turbine and works related to the CEMS flue gas analysis system in the Waste to Energy Plant in Edinburgh. All works will be performed for three different Clients. Finally, scopes in Kemsley Generating Station have been extended. Elsta has been commissioned to perform instrumentation works and lighting installation for the new Client. The large number of contracted works secures further development of Elsta Ltd on the local market.